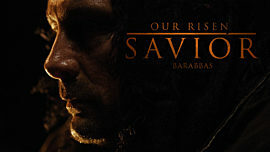 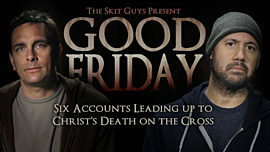 With powerful music and contemporary graphics, this mini-movie tells the story of Good Friday. 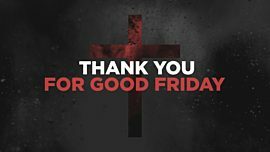 We are moved to worship, as we remember that Jesus endured incredible suffering and death on the cross as the punishment for our sin. 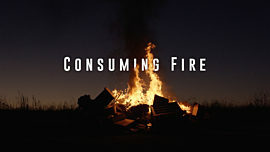 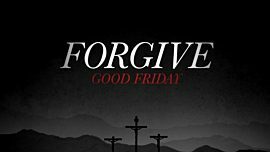 This video will make a great opening or worship intro for your Good Friday Services or for a message on the passion (or sufferings) of Christ. 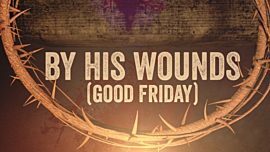 Let the story of Good Friday inspire your congregation to worship Jesus.